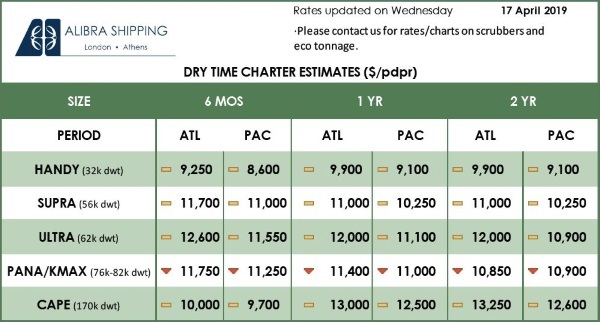 Singapore ex-wharf 380 CST bunker fuel term contracts for the first quarter of 2019 were concluded at $7-$7.50/mt to Mean of Platts Singapore 380 CST high sulfur fuel oil assessments, according to trade sources. This was lower than for Q4 2018 380 CST bunker term contracts, which were concluded at $7.50-$9/mt to MOPS 380 CST HSFO assessments. Several Q1 2019 term contracts were concluded in mid-December, when spot bunker fuel premiums were falling as HSFO supply tightness eased from November. 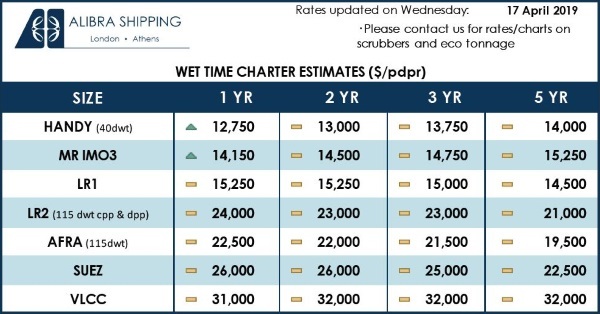 The ex-wharf 380 CST bunker premium to MOPS 380 CST HSFO hit a six-year high of $22.75/mt on November 12 before trending down to around $7/mt towards the end of December, S&P Global Platts data showed. Some offers for Q1 2019 term contracts heard at $8-$9.50/mt at end December attracted limited buying interest. Nonetheless, expectations of lower January cargo arbitrage inflow could keep bunker premiums supported at steady levels in the near term, trade sources said. Traders expect Singapore will receive about 3.5 million-4 million mt of HSFO in January from Europe and the US, lower than the typical monthly inflow of 4 million-5 million mt. “Bunker avails are generally fine but less January arbitrage cargo can have a spillover effect,” a bunker fuel trader said. Premiums or discounts for physical bunker fuel reflect the price that buyers are willing to pay relative to the published benchmark HSFO values.